Having an event that you'd like to make unforgettable? 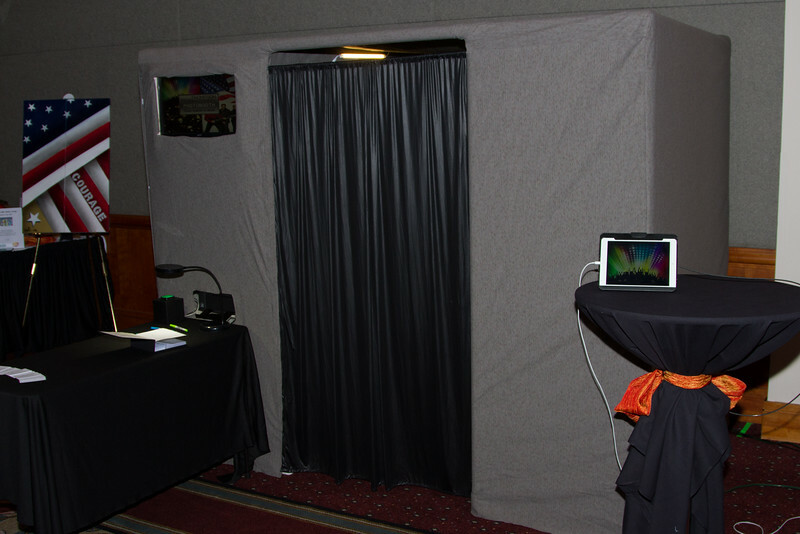 Why not provide a Photo Booth for your guests to enjoy and experience. Ryan Thompson Photography now offers Photo Booth rentals for all of your special events, including weddings, birthday parties, graduation parties, corporate events, fundraisers, family reunion, and any other event you might be hosting. The Photo Booth features touch screen operation with a live video preview, so guests will be able to see if they are in the shot. The touch screen makes it easy to use for all ages. In addition to solid color backdrops, our Photo Booth features green screen technology, which allows the background to become anything. Throwing a luau? Feature a beach as your background. Have a winter wedding? Feature snowy photos as your backdrop. If you can imagine it, we can make it your background. Our Photo Booth can accommodate up to 8 guests comfortably and is wheel chair friendly with a removable bench.